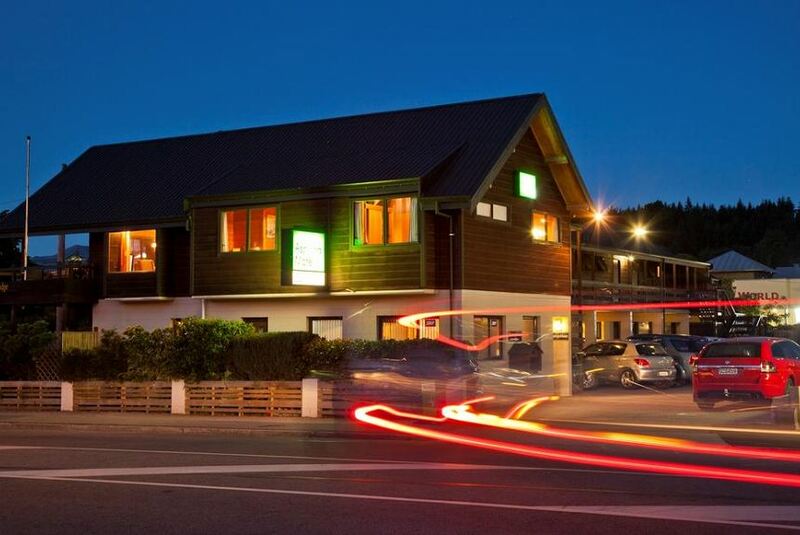 Located right in the centre of Wanaka, this motel is a 30-minute drive from the Cardrona and Treble Cone ski fields. Lake Wanaka is only 100 m away. All rooms and apartments at Aspiring Lodge Wanaka offer satellite TV, a refrigerator and a hairdryer. All include heating and electric blankets, cooking facilities are available in some units. Free newspapers are available on request. Facilities include a guest laundry, BBQ area, and a ski equipment storage and drying room. Free secure off-street parking is provided. A selection of restaurants, cafes and shops are on the doorstep.